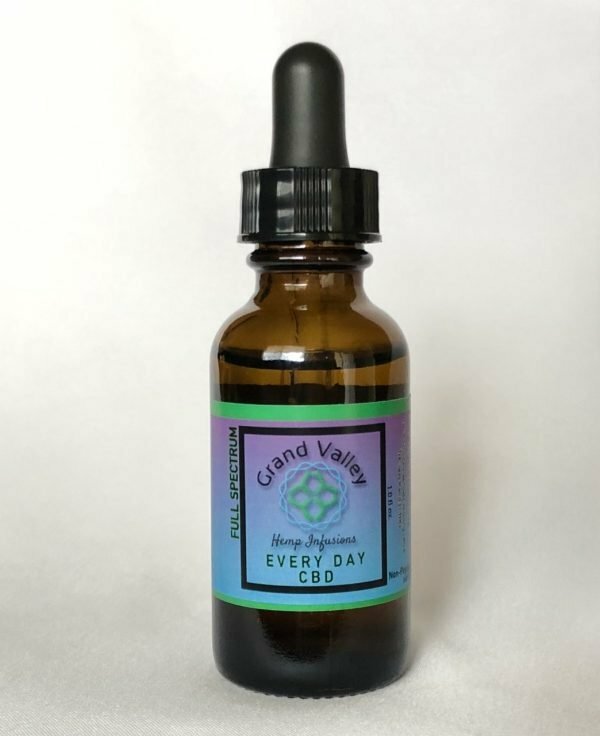 Contains 250, 500, 1000, 2000, 3000, 4000, or 5000mg of 99.9% Pure Full Spectrum CBD – You Pick! The THC found in full spectrum hemp products is minimal (less than 0.3%), but can still trigger positive drug tests. Use caution if you are subject to drug testing. 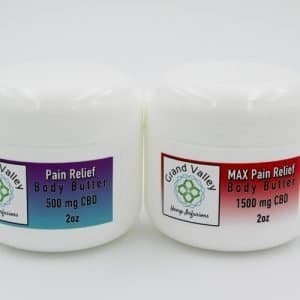 Full Spectrum generally refers to CBD oil products that not only contain CBD, but also contain some terpenes and other cannabinoids such as CBG, CBN, and even some THC. Usually, these will be in ratios that were naturally occurring and extracted from the plant and specific strain. But they are also occasionally added back into products as an isolated form to raise the potency of the product. For those that get drug tested, Full Spectrum is something to be cautious about. The THC found in full spectrum hemp products is minimal (less than 0.3%), but can still trigger positive drug tests. With Full Spectrum CBD oil products, you have the advantage of something called the “Entourage Effect.” This is where all the cannabinoids and terpenes are working together in synergy. 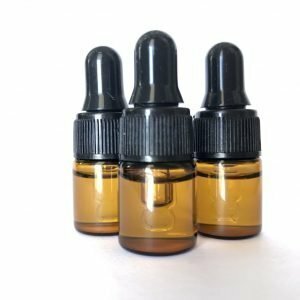 Full Spectrum CBD, MCT Oil, Flavor of your choice- Unflavored, Lemon, Cinnamon, Peppermint, Lime, Orange, Chocolate Mocha, or Mint Chocolate Mocha. 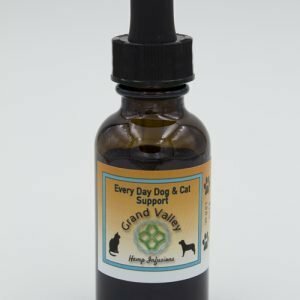 This product is not suggested for the treatment of anxiety. This product is a sublingual. Simply place the recommended serving under your tongue, hold for 90 seconds, and then swallow. Relaxation occurs in about 10-15 minutes. If not, you can safely double the serving until you feel the benefits. WARNING: For those that get drug tested, Full Spectrum is something to be cautious about. The THC found in full spectrum hemp products is minimal (less than 0.3%), but can still trigger positive drug tests.